Your work desk is big, comfy, and perfect for getting things done. Your laptop is… less so. But with a few extra gadgets, you can cram the essential comforts of a full desktop setup into a bag and take them anywhere. We’ve chosen some perfect add-on items that will work with any laptop running Windows or macOS, and most Windows-powered tablets, too. Getting the whole kit and caboodle unrolled in an airport isn’t very practical, but for an extended work session in a hotel room (or your in-law’s basement), it’s a great package. Mix and match them as you like, packing things or leaving them as your need demands. Laptops are much better than they used to be in terms of keyboards and touchpads, but you just can’t beat a real mouse and keyboard combo. That goes double if you’ve made the transition to a tablet: those combination keyboard-cover things leave a lot to be desired. Bluetooth is handy and connects automatically, and it’ll work with any modern portable computer. 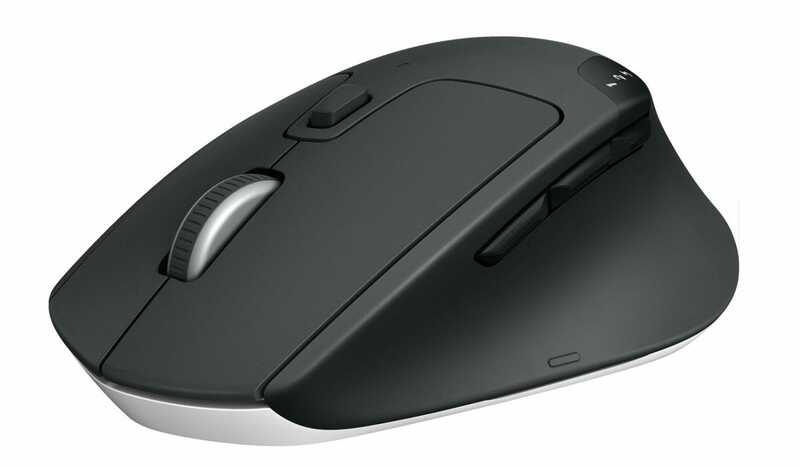 For your mouse, we recommend Logitech’s excellent Triathlon M720. This mouse is bigger and much more comfortable than your typical “travel” mouse, but it includes all of the features you’ll want, with five standard buttons and speedy ball bearing scroll wheel. The mouse includes both a typical USB dongle and Bluetooth compatibility, and it can rapidly switch between up to three programmed devices. (Handy if you’re also bringing a tablet along!) Best of all, a single AA battery lasts for months. The street price of this mouse shifts around, but it can often be found for less than thirty dollars. Logitech makes keyboards with the same quick-switching tech, and they’re fine. But if your budget will stretch, I’ll recommend the Hexgears X-1. It’s a mechanical board that uses low-profile switches and a compact layout, cramming a full-sized mechanical feel into something you can slip into your bag with ease. The switches feel better than any laptop or travel keyboard, and it comes with backlighting and multi-device pairing. 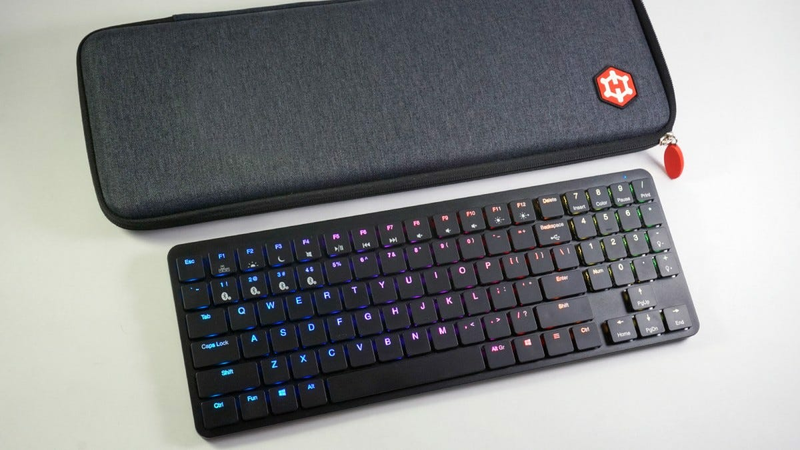 The keyboard is available with white (clicky), brown (bump, but no click) and red (smooth linear) switches; pick the last one if you’re concerned about typing noise. Bonus: it comes with its own carrying case. If you’ve been spoiled by a dual- or triple-screen monitor setup at home or at work, getting things done on just one screen can feel stifling. Luckily there’s a solution: bring a monitor with you! And since most backpacks can’t accommodate a 20-pound screen, portable versions that use a single USB cable for both power and video are available. Obviously pulling it out and setting it up for every work session isn’t ideal, but it’s excellent if you have some time and space to spare. 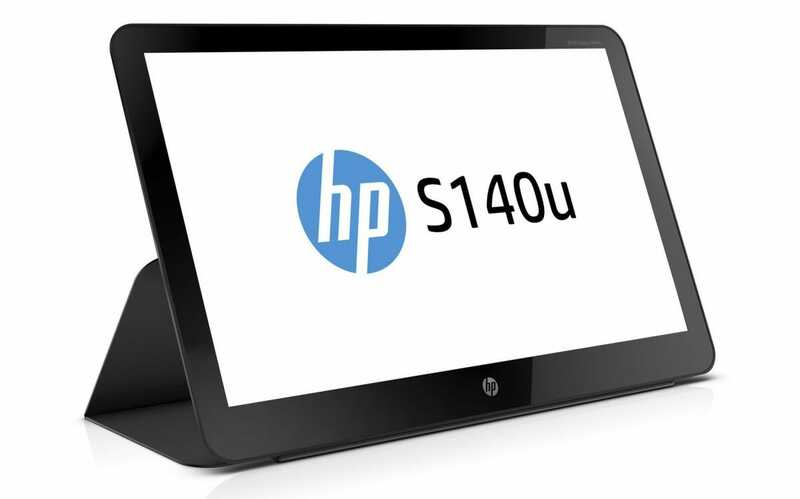 For most users, we recommend HP’s EliteDisplay S140u. Its 14-inch size pairs well with most laptops, and it includes a slick stand that’s stable and protects the screen when travelling. Its 1600×900 resolution won’t tax your laptop’s integrated graphics, and the A-style USB 3.0 cable works with most modern machines without an adapter. If you need something higher-res with USB-C, check out this Asus model instead. This three-outlet Belkin surge protector has been my companion on every major business trip in the last decade. It’s simple, flexible, and keeps you from having to fight mobs at the airport for the only available outlet. In addition to some basic protection for your pricey laptop, it includes double USB outlets for giving a quick boost to your more mobile gadgets without needing to pull out another adapter. Seriously, make sure this thing is in your bag and you’ll be the most popular attendee at the convention. 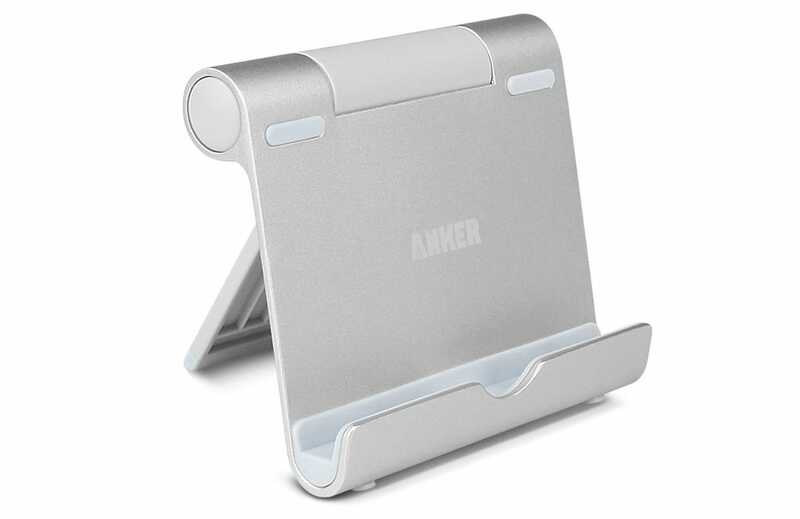 If you’re travelling with a tablet, or you’d just like a more comfortable way to view your phone for extended periods of time, this Anker stand is an excellent inclusion in your work bag. It’s lightweight but strong, and it can handle even the largest, heaviest tablets at almost any reading or viewing angle. If you’re a frequent traveler, you’re probably already using a portable battery to keep your phone topped off. But if you’re looking for a new one, this model from Heloideo is great. It plugs directly into the wall for recharging and includes Lightning, Micro-USB, and USB-C cables integrated into its body—everything you need to recharge pretty much any mobile device in a tight package. 10000mAh should fully charge any phone at least twice, and it includes a standard USB-out port for non-standard devices. 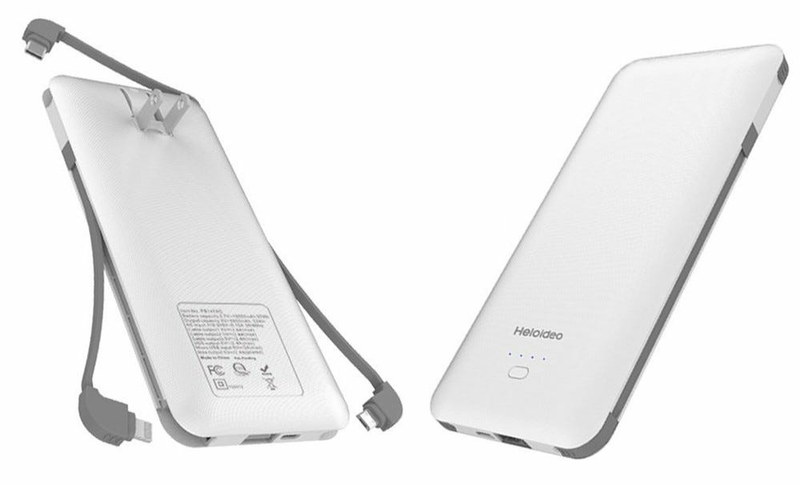 Need a battery pack big enough to recharge your laptop, too? Then the RAVPower Portable AC outlet, with double the capacity and a standard wall outlet built-in, is what you want. Naturally you’ll need something to put all of this stuff in. 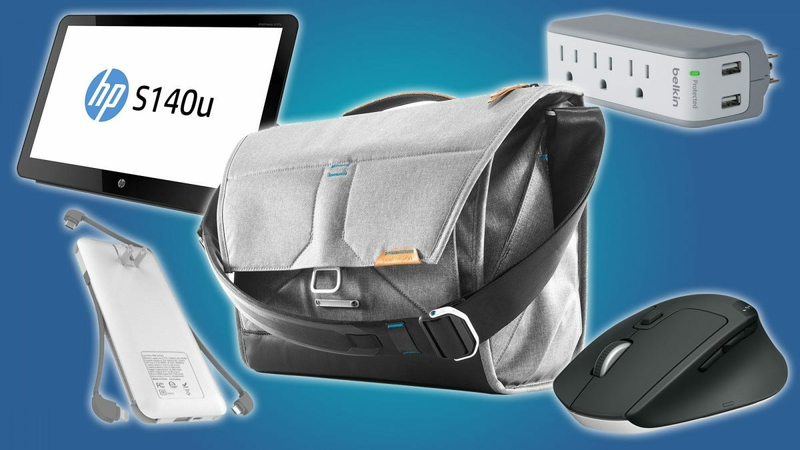 If you don’t already have a laptop bag you like, we have plenty of recommendations for both premium and budget options. 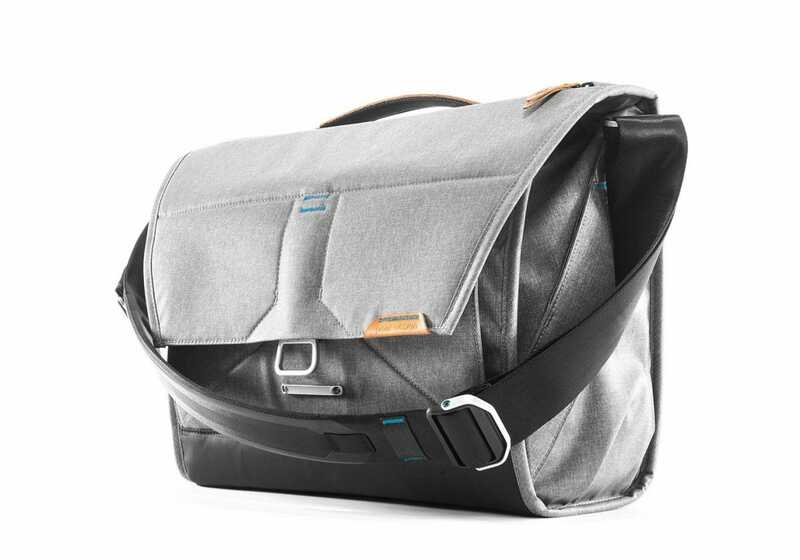 The cream of the crop is the Peak Design Everyday Messenger, a bag cram-packed with excellent materials, smart design, and flexible storage options. It’s pricey at $250, but it will carry your laptop, everything in the list above, and more, all while looking fantastic and protecting it well. LEGO mania has swept over the world of toys and popular culture, and now there are plenty of LEGO lovers who are all grown up. The classic sets come in all shapes, sizes, and prices and make great gifts. But if you’re looking for something a little more creative for the LEGO fan in your life, check out our selections below.